It is a private sector research university founded in 1984 with advice of Harvard Business School. It now offers courses of liberal arts and law as well. It was founded in 1955 and is oldest business school outside North America. It is a public sector institute. It offers liberal arts as well . It is an independent chartered university. It is a private, independent research university chartered by government in 1997. It has Graduate Institute of Development Studies and other institute of Centre for Research in Economics and Business. It is also known as CBM , it was established 1995. It has been offering BBA and MBA since its inception. It also offers BCS , BS JOINT (Honors). It is a private university established in 1998. Formerly know Asian Management Institute. Along with BBA , MBA , university also offers programs of engineering, social and natural sciences. It is a public university founded in 2000. It has other branches in Lahore and Karachi . It has multidisciplinary programs along with those of businesses and management. It was established in 1991 by civil and military education resources. It has many other schools related to engineering and architecture along with business school that offers many programmes in this field. 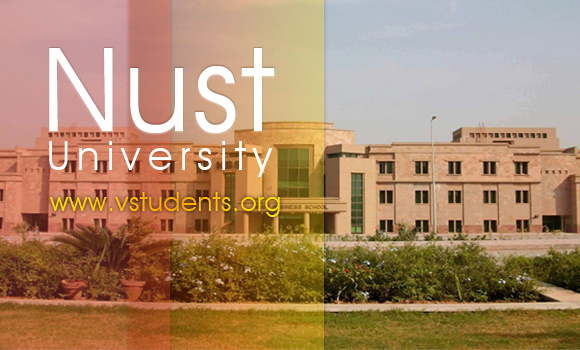 It was the first multi campus university in Pakistan established in 2000 . 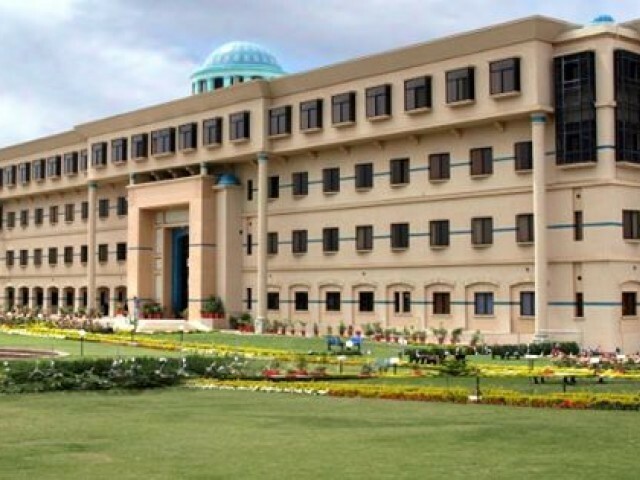 It offers IT and computer science program along with BBA and MBA. It is oldest public university in Pakistan established in 1882. It has almost has all programs that one can think and has the most notable alumni. 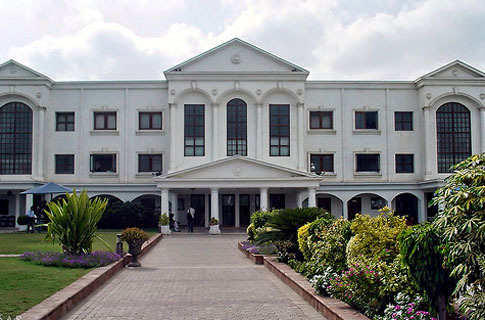 It is a public sector university established in 1951 as Federal university. It has large number of departments including business and management that has a lot of programs.